Queen is a courtesy posting. 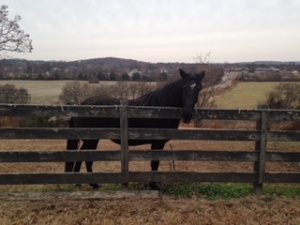 Hickory Hill Farm is assisting the owner in finding an approved home for her. All information has been obtained from her current owner. 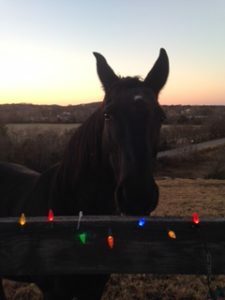 Her re-homing fee of $150 will be a donation to Hickory Hill Farm. Queen came to her owner with Princess from Animal Control from a neglect situation. Both Queen and Princess have previously been rode by children, and were very well behaved. It has been a while since they’ve been ridden, so they will both likely need a little brush up. Both mares are friendly and easy to handle. Our volunteers will be visiting these mares to assess them further, and we will update when we know more. Both mares are fully vetted.